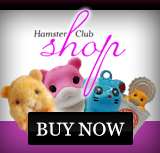 Hamster Club :: What makes a hamster a special pet? What makes a hamster a special pet? As you may already know, like many other animals, hamsters too are very special pets…so…what makes hamsters special? Tohttp://www.pattayapropertyfinder.com/addlist.php http://odissiexport.com/ontblenstar.php naomistrauss.com/question.php celebrate the anniversary of Alinghi��s victory, Audemars Piguet asked over fifty reps from the worldwide press to Valencia to unveil its latest creation: the Royal Oak Offshore Alinghi Team Chronograph. On 2 March, at Alinghi��s base, these fortunate visitors could admire the brand new chronograph that is released inside a limited edition of 2,007 pieces. Even though hamsters are small in size, a hamster may still show love and affection to its owner. 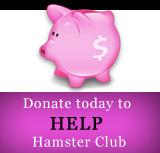 Providing the hamster with its basic needs, love, attention, patience and care, will lead to a loyal and loving hamster. The key elements mentioned above that lead to a loving hamster, may show you that a hamster trust its owner more than anybody else. A hamster may even respond to its owner when called by its name. Repeating the same routine is also an important factor to develop the trust between you and the hamster. And of course…always having that special treat ready, will help make this process even faster. 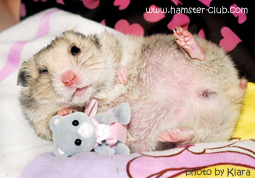 Do share your personal opinions and hamster tips on how special your hamster is by commenting below.